You will recieve what is pictured. 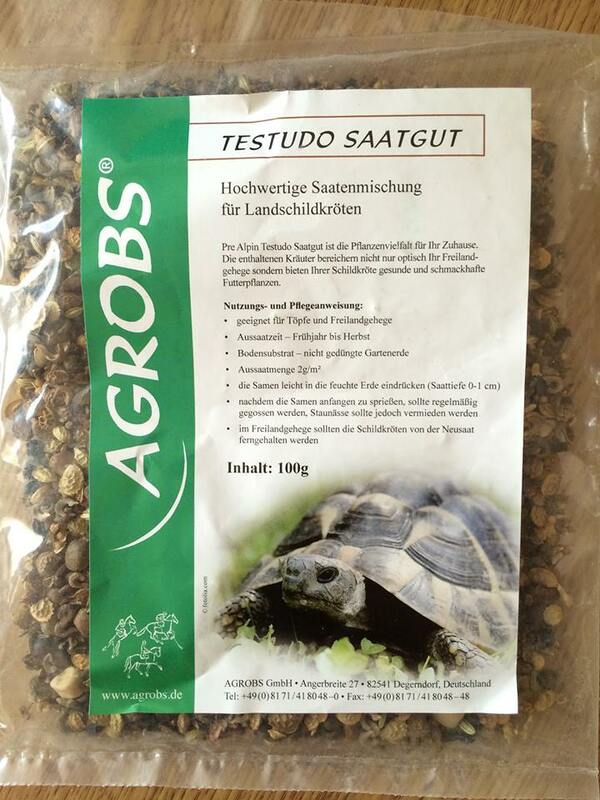 High-quality seed mix for Greek , European and Central Asian tortoises . The unique combination of herbs of the Alpine foothills to Selbstansaat for your home .